The obsession we all seem to have with Margot Tenenbaum fascinates me. I can't get enough of this editorial, especially the last shot. That embellished Dries Van Noten coat is everything. 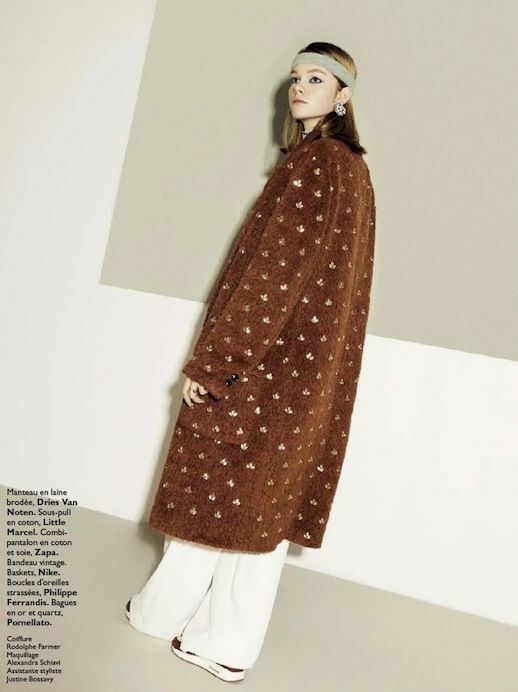 0 Response to "MARGOT TENENBAUM-INSPIRED EDITORIAL | GRAZIA FRANCE"